Cohost TV channel of 1 + 1 Media and Kvartal 95 Studio started to work. Yesterday, on August 8, Kvartal TV channel began open broadcasting by satellite Amos 2 (4 ° western longitude). Program content of the channel will consist of movies, TV series, animation projects, shows and programs created by the Kvartal 95 Studio. The target audience of Kvartal TV are the viewers aged 14 to 49 years. As a reminder, this TV channel soon will be broadcasted in the paid networks (satellite, cable, IPTV and OTT). 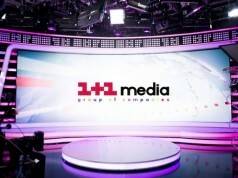 As Mediasat announced, before the studio planned to start cohost TV channel with Film.UA film company. But soon it became known that the parties has different opinions on it. 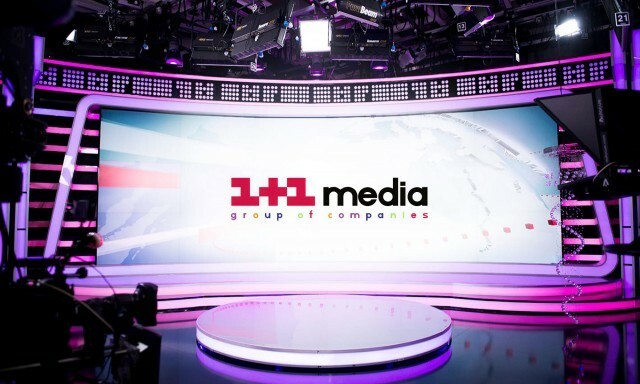 Later it was found out that Kvartal 95 Studio found a new TV channel co-owner – 1 + 1 Media. The license for satellite broadcasting for 10 years period was issued at the session of the National Council on TV and Radio Broadcasting of July 20. Satellite Amos 2 (4 ° w.l. ).